M81 Igniter | MAST TECHNOLOGY INC. Note: MAST can also supply the M60 igniter upon request. The M60 Igniter is the older single use version (M700 Time fuse only). 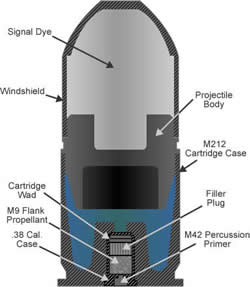 The M81 is dual purpose: it will function either as a time fuse or as a shock tube.